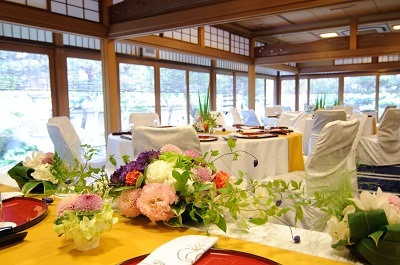 We had an opportunity to have a meal at “Ryoriya Stephan Pantel” with the people from “Kyo-ryouri Sakurai (ryoutei restaurant)” where our clients often hold their wedding ceremony. 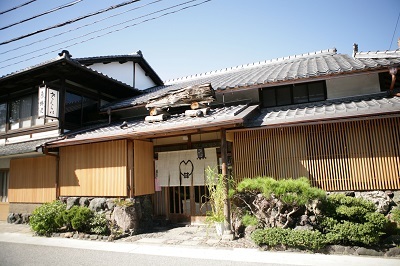 “Kyo-ryouri Sakurai” is a traditional Japanese ryoutei restaurant located in Shake-machi of Kamigamo shrine. 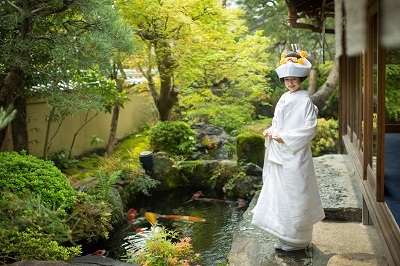 They use “Kouyama-Yusui (spring water)” from Kamigamo shrine for the meals served at the wedding reception by getting special permission from the shrine. It reflects their service attitude which respects a “GOEN (=tie)” with their guests and tries their best for their wedding with great hospitality. 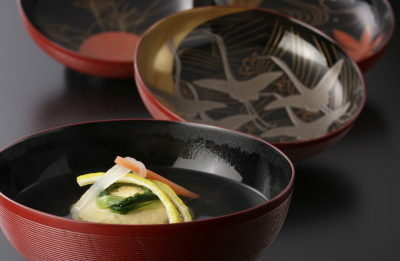 We have learned a lot about “hospitality and warm consideration for the guests” from Sakurai people. 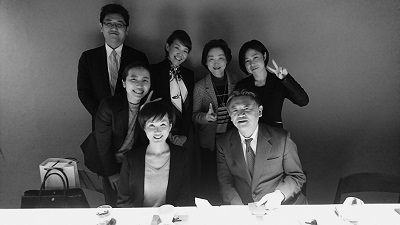 It was really wonderful time which we appreciate a lot. We would love to continue working with them for long time.